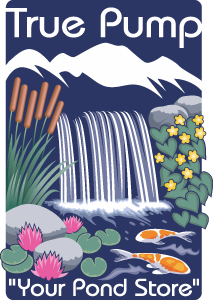 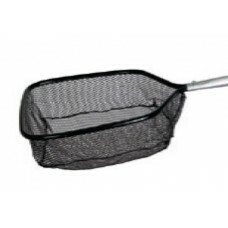 True Pump carries a complete line of high-quality nets for removing debris from your pond or capturing your fish when necessary. 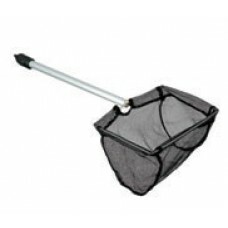 The Aquascape Pond Net With Extendable Handle is a heavy duty pond net great for general maintenance.. 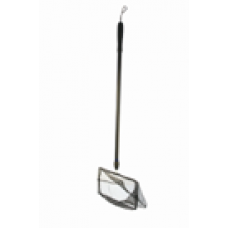 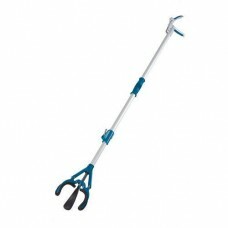 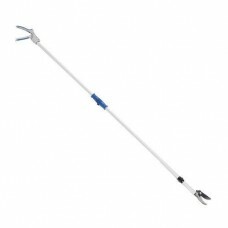 The Aquascape Pond Skimmer Net With Extendable Handle is a heavy duty pond net great for general mai.. 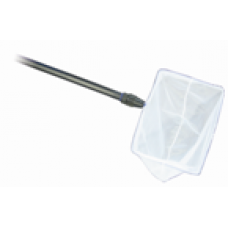 The Aquascape Mini Pond Net is economically priced and ideal for smaller ponds or container water ga.. 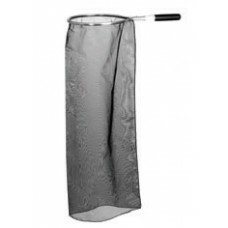 The Aquascape Pond Net is economically priced and includes a 12" x 7" net and 32"-63" extendable han.. 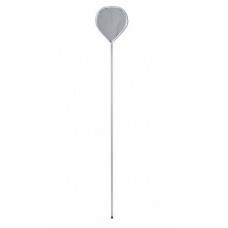 The Aquascape Pond Skimmer Net is economically priced and includes a 12" x 7" net and 32"-63" extend..
Loki's Pro Koi Nets are the ideal way to care for your prized fish. 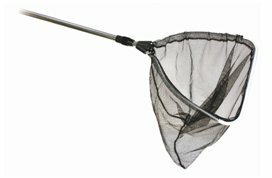 The unique black Monorail hoop ..
Loki's Super Sock Nets are designed to safely move koi or goldfish. 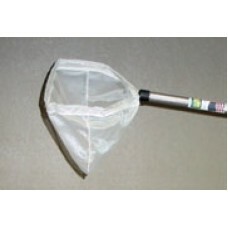 The Monorail hoop prevents net .. 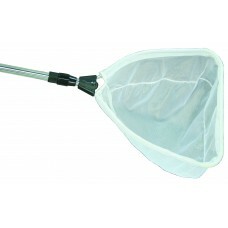 The Econoline Pond Net is a sturdy, entry-level net. 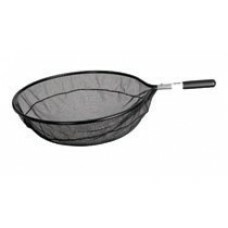 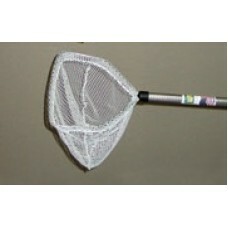 The WG-AT is 10" x 8" with micro mesh net and .. 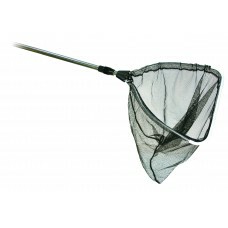 The Econoline Pond Net is a sturdy, entry-level net. 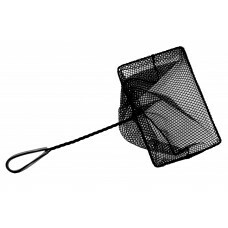 The WG-BT is 10" x 8" with 1/8" mesh net and 2..
Loki's Tangle-Less Utility Net is the ultimate net for safely handling koi and other small fish or f..